Welcome to the home of the Menomonie Youth Hockey Association (MYHA). Our fantastic families, coaches, managers, and board have made hockey a great tradition in Menomonie for the past 40 years. Our home is the Don Fanetti Ice Arena, located at the Dunn County Recreation Park. Thanks for visiting! 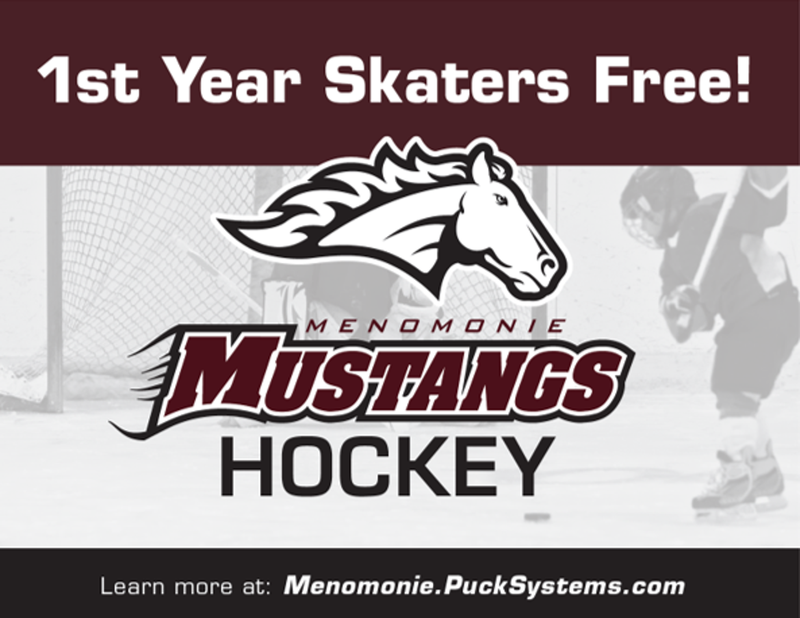 Our mission is to provide youth in the greater Menomonie area with the opportunity to learn, play and compete in the game of hockey with an emphasis on growth in the areas of skill development, teamwork, and sportsmanship. Don Fanetti Ice Arena - Click Image for more info! 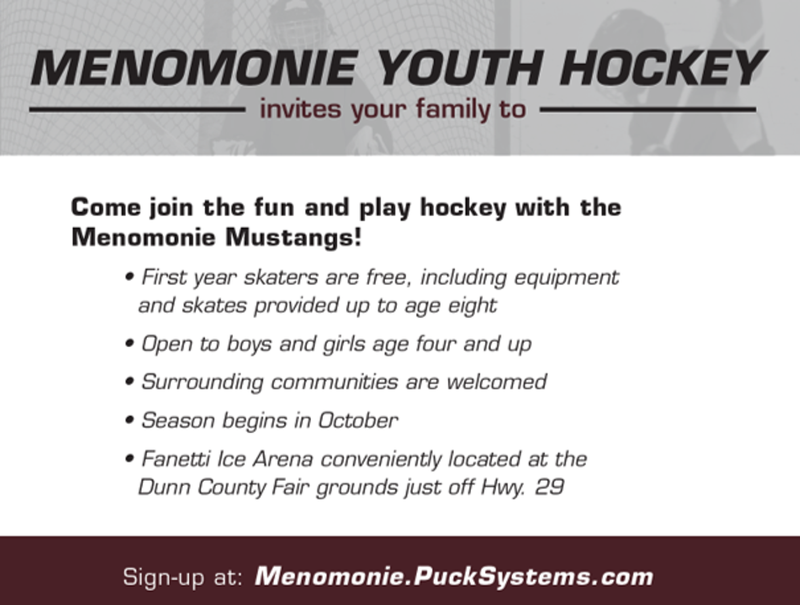 The Fanetti Ice Arena is located at the Dunn County Fairgrounds in Menomonie, WI. 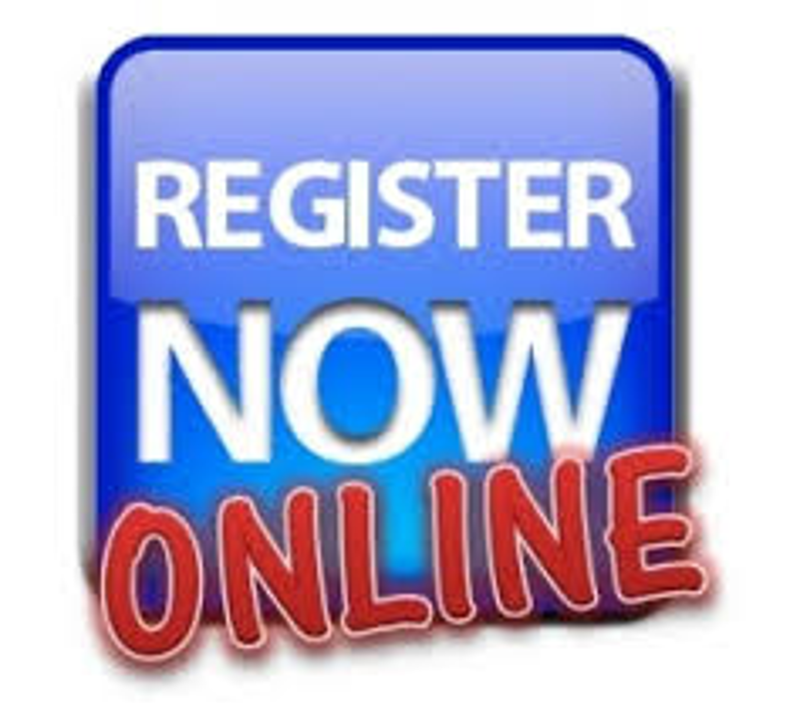 Click to go to a request for information form. Have an idea or suggestion? Please share by clicking here! The Fanetti Community Center at the Dunn County Recreation Park has all your Gathering Place Needs! LiveBarn is available on a monthly subscription basis starting at $14.95/month. Use PROMO CODE: b43f-dd60 for a 10% discount. LiveBarn is Live or Coming Soon to many more rinks in the US and Canada, click here to see a full list! 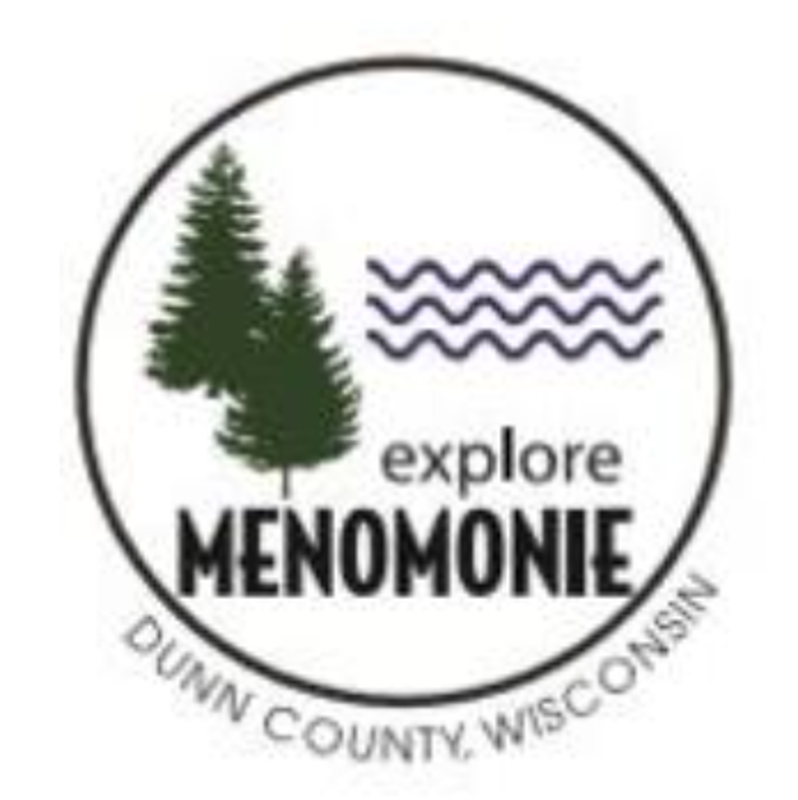 If you are interested in sponsoring the Menomonie Youth Hockey Association, please contact Chelse Cockeram. We thank you for your interest! ©2019 Menomonie Youth Hockey Association / SportsEngine. All Rights Reserved.